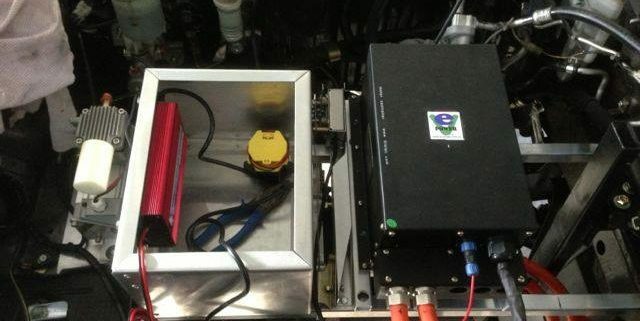 EV Power Australia Pty Ltd added a new photo. 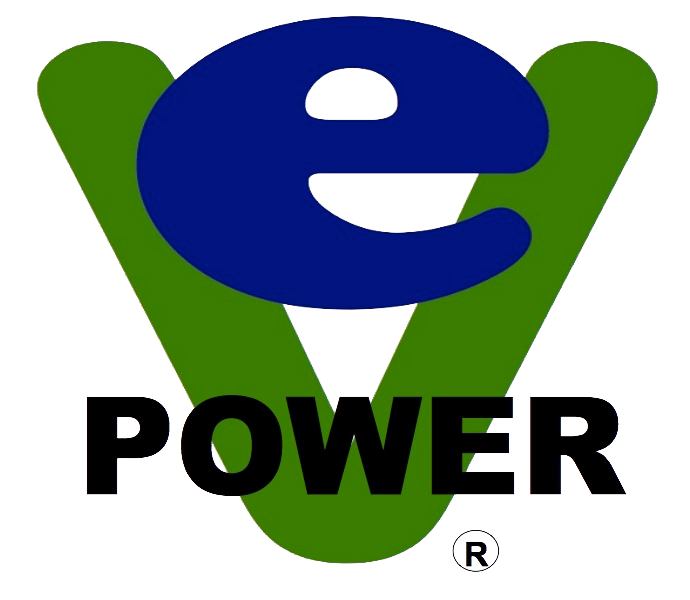 https://www.ev-power.com.au/evpower/wp-content/uploads/2018/04/2c643dd6.jpg 480 640 webandprint https://www.ev-power.com.au/evpower/wp-content/uploads/2018/04/eV_power_web.png webandprint2013-10-10 14:50:542018-04-16 04:36:09EV Power Australia Pty Ltd added a new photo. EV Power Australia Pty Ltd added a new photo. 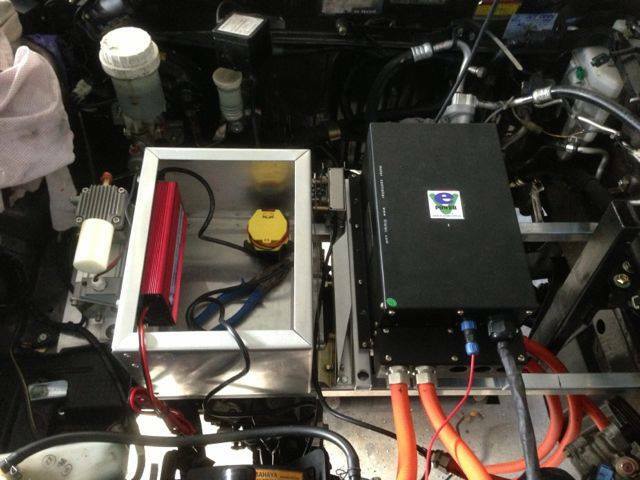 EV Power Australia Pty Ltd added a new photo.